Subject 13 is a puzzle-adventure game that begins with what appears to be an unconscious man who ran off the road, but he is mysteriously warped away. It is soon revealed that he ran off the road on purpose. Franklin Fargo was running late to meet up with his fiancée, and before he arrived, she was murdered. Devastated, he tried to end his life to end the suffering, but before he died, he was taken by an unknown being to an abandoned island. The objective is to follow the direction of the unknown being and solve puzzles to advance out of an underground complex and further into the island, learning the truth about why you were brought there. 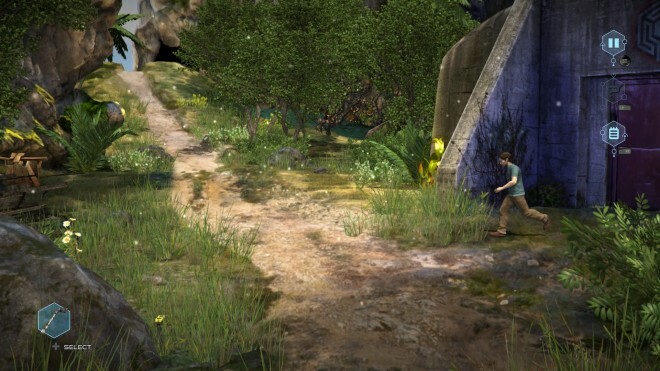 In true adventure game fashion, this game consists a series of chapters containing numerous puzzles that test a player’s critical thinking skills while building on the main story. 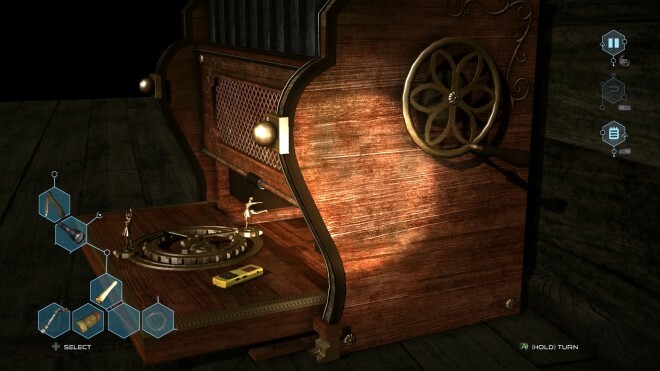 Object manipulation, third-person exploration, combining found items and creative thinking are the main methods for solving each puzzle and progressing through the game. Difficulty scale — There is a progressive difficulty scale in place to provide tough challenges mixed with simpler ones. Early on, the puzzles are relatively simple, but they lay the groundwork for the more complicated ones later on. This game does a great job of incorporating information used in earlier puzzles, as well as information provided through collectibles, to make solving the more difficult puzzles easier. There are also a few easy puzzles late in the game, probably to give you a quick feeling of accomplishment amidst the challenging ones. If you get too frustrated trying to solve a puzzle, there’s a hint system to help get you over the hurdle. Puzzle variety — There are so many puzzles in this game that you might assume they’d probably just rehash the same puzzles with different appearances, but you would be wrong. Yes, there are a few times where the same puzzle, such as a sliding puzzle, appears more than once, but they are spread out and surrounded by puzzles that are completely different. There are puzzles that have you simply rotate a part, some that require mathematical skills, and others that call upon your knowledge of real-world traits and properties of certain objects like using a battery and wire to magnetize a metal object. This breaks the tedium of some harder puzzles by knowing you probably won’t have to do that kind of puzzle again. Additionally, this variety makes the game feel longer than it is. 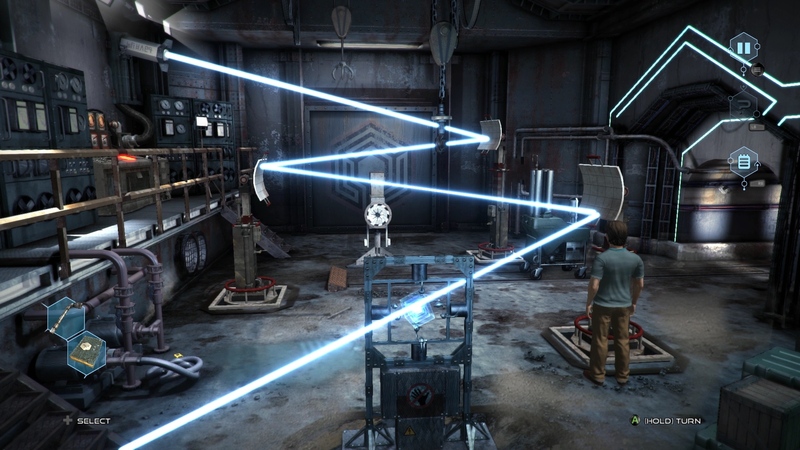 Length of gameplay — Subject 13 is a relatively small game as there are only four main chapters, but within those chapters are many puzzles, collectibles known as “testimonies” and dialogue to advance the storyline and your progress. Each testimony contains information about the scientific complex you start in, as well as the people who previously inhabited the island, the Hunapus. These, along with the variety of puzzles and dialogue, add more depth to the game but also add more length to your time spent playing. Controls — The controls in this game are not smooth. A mostly fixed view from one angle gives the player the ability to see the entirety of each area, but the third-person controls to move Franklin around sometimes do not move him in the direction chosen; this also happens for rotating objects. Both of these are fundamental elements of the game and can be frustrating when they don’t work, especially when you know how to solve a puzzle, but it just won’t move correctly. In a game entirely made up of puzzles, it is important that the controls to solve those puzzles work. It has been quite a while since I had really struggled with the decision to use hints to solve the puzzles many games include, so I was over the moon when this game was full of those moments. (Protip, there’s an achievement for not using hints.) Subject 13 stands out with its difficulty range, puzzle variety and collectibles that add context and clues. 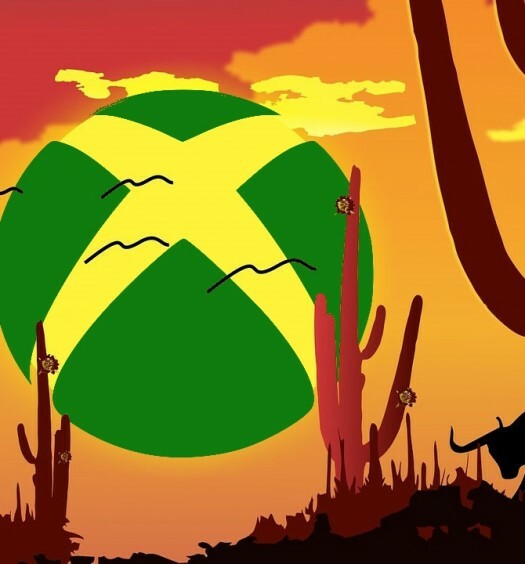 As long as you have enough patience to handle the sometimes lengthy puzzles and the finicky controls, this game can be an incredibly enjoyable experience that truly tests your puzzle solving abilities. 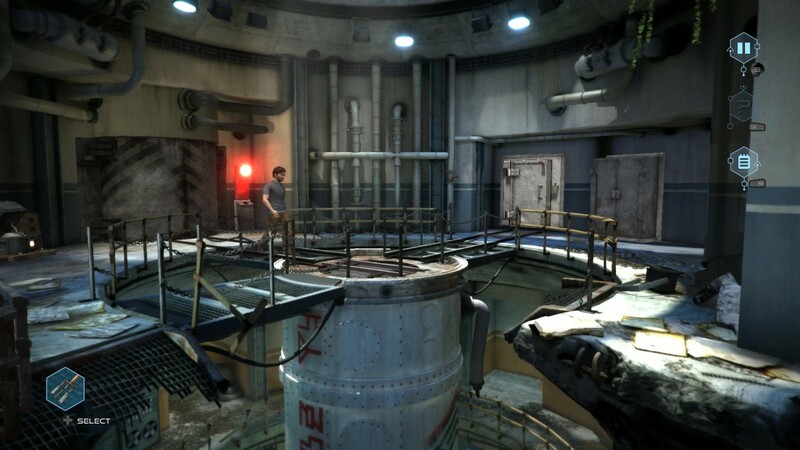 Subject 13 was developed and published by Microids on Xbox One. It released on January 30, 2017, for $6.99. A copy was provided for review purposes.